Having grown our company from 30 home cleanings a week, to 300+ home cleanings a week since 2003; and with our newest office location in Elmhurst, Maid Brigade of Dupage County continues to build lasting relationships with our customers in areas such as Oak Park, Downers Grove and Lombard. We also have locations in Rolling Meadows and Mundelein servicing the Northwest and Lake Suburbs. 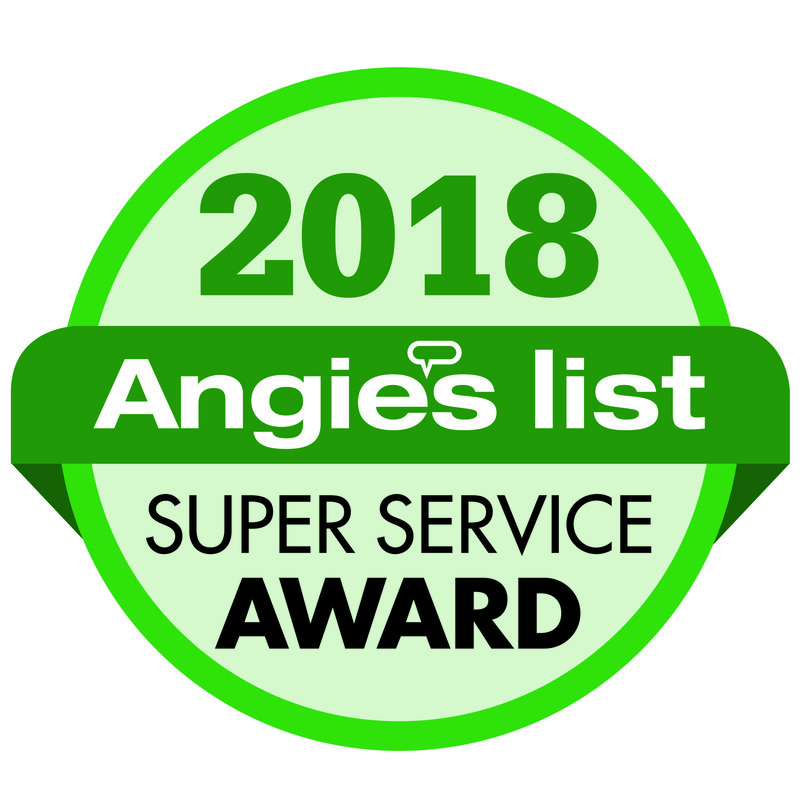 We have obtained a 98% customer satisfaction rate as well as the Super Service Award for 2011, 2012, and 2014 from Angie’s List. A maid supervisor will arrive at your home during your initial cleaning, allowing us to get to know your personal definition of a quality clean and to make sure you are fully satisfied with our services. Our maids are bi-lingual, have received comprehensive background checks, been professionally trained and certified, and constantly supervised to ensure they are performing a high quality clean. As the only Green Clean Certified® service in the nation, all of our products provided are made with green solutions and processes, allowing us to clean your home without burdening your health or the environment. We understand that your time is just as important as a quality cleaning so at Maid Brigade we have a 97% arrival time within your scheduled time request. Our new GPS system allows us to track our maids and determine their estimated time of arrival. We strive to accommodate each customer with a time that works best for you, but if there was ever a change, this system allows us to notify you as soon as possible by either text or email. Rated A+ by the Better Business Bureau, we value our customers and are always ready to work with you to address any issues you may have. We understand that sometimes problems arise, and with Maid Brigade we have customer service readily available six days a week from Monday-Friday: 8AM-5PM & Saturday: 8AM-4PM for all your house cleaning needs. Contact us for a free estimate at 847-253-9800, or fill out an estimate online and we will gladly contact you. We also offer the option for you to Text Us with any questions. Recognition in Excellence: Our People Shine! Not only do we care about our customers, but we care about the community. We continue to support charities for schools and churches. Watch for our own Maid Brigade Cares. We are eager to donate cleanings to any fundraising programs or events; so never hesitate to contact us for support! Service Areas: Addison, Bensenville, Broadview, Clarendon Hills, Downers Grove, Elmhurst, Elmwood Park, Forest Park, Hinsdale, Itasca, La Grange, La Grange Park, Lombard, Maywood, Oak Brook, Oak Park, River Forest, Riverside, Villa Park, Western Springs, Westmont, Willowbrook, Wood Dale.